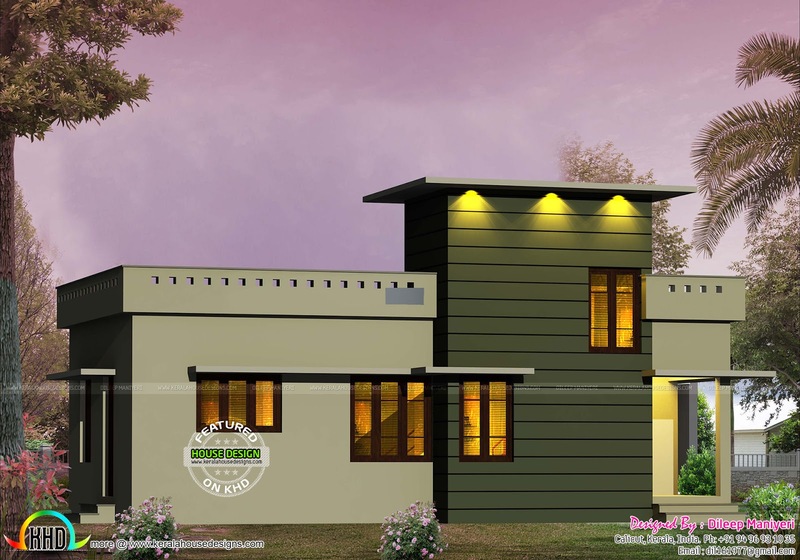 Very small budget one floor house in an area of 600 Square feet (56 Square Meter) (67 Square Yards). Design provided by Dileep Maniyeri, Calicut, Kerala. 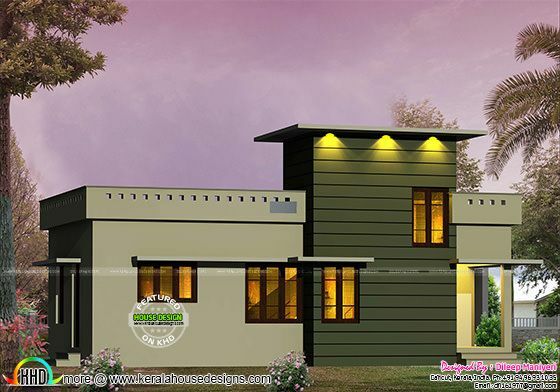 0 comments on "600 sq-ft small contemporary house"